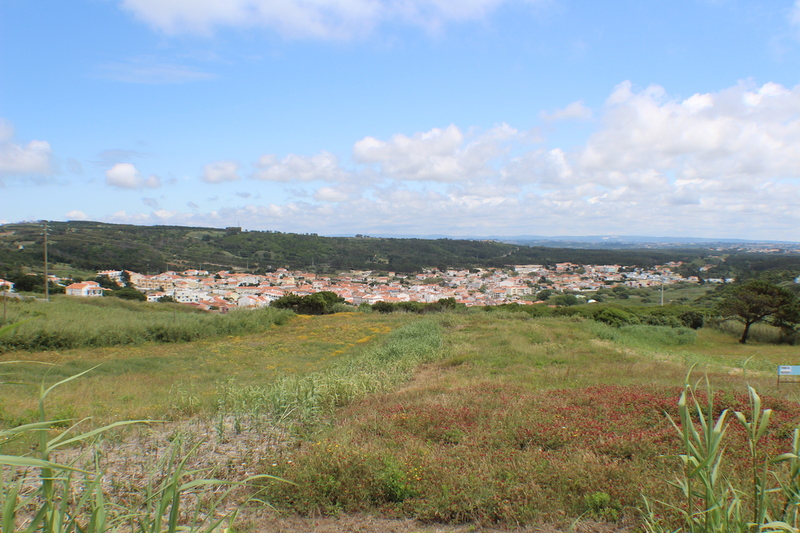 “Foz do Arelho” – a very nice plot located in one of the most desirable seaside areas of the Silver Coast. 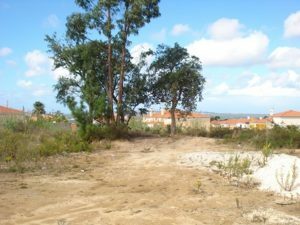 Construction land with 1,511 m2 and a total construction area of 150 m2 for one house (10% construction allowed). 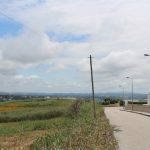 Construction is confirmed in a document from the local authorities – located in urban area. Region: Silver Coast. Location: Foz do Arelho. Located a short distance from the beach and all necessary amenities. 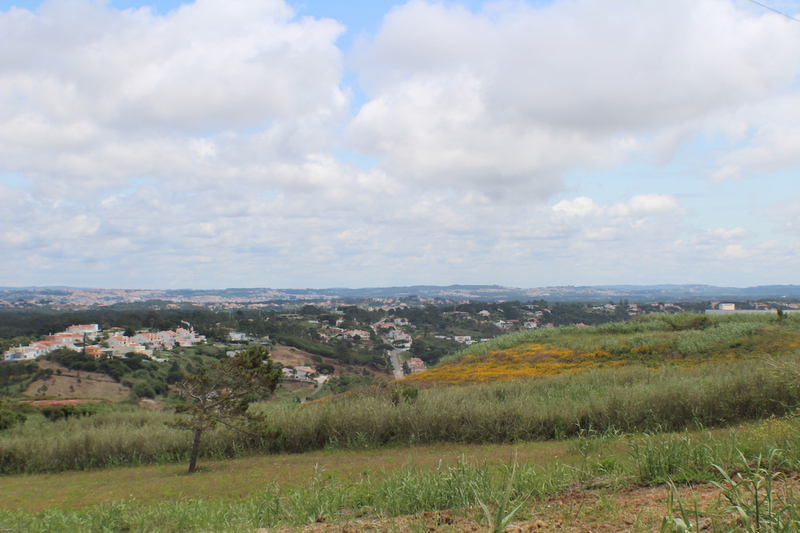 10 minutes’ drive from the A8 motorway; 60 minutes’ drive from Lisbon International Airport. 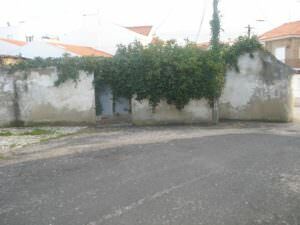 Construction is permitted on this plot, as confirmed in a document from the local authorities – located in urban area. For more information contact us at info@villasluz.com . 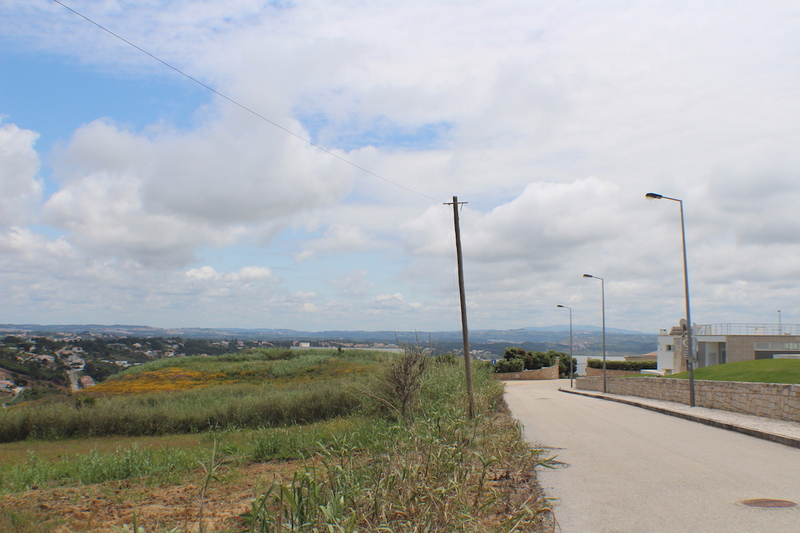 Infrastructures beside the plot: Water, electricity, sanitation, telephone. Personal opinion of the agent: Plot in a location with all kinds of facilities such as mini-markets, restaurants, bars, cafes, pharmacy, bank, schools and buses. With this location, this is an interesting investment option to build your beach house in a contemporary or traditional style. 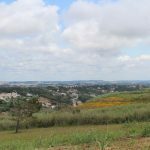 One of the last plots in this area – great opportunity! 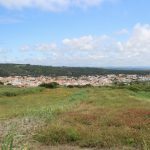 Plots for sale near the city of Caldas da Rainha Silver Coast! Type of construction: Apartments (Local council already gave permission to build a 2 floor building)! 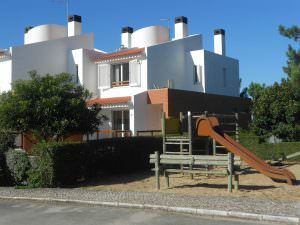 Lagoon and sea views property for a real great price on the Silver Coast in one of the most prestigious locations.